MARA empowers new possibilities and applications in the professional landscape of robotics. 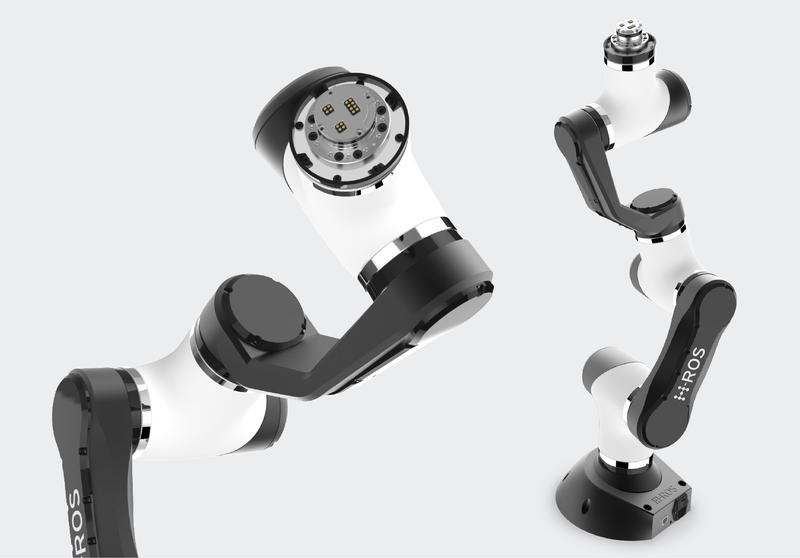 Built out of individual modules that natively run ROS 2.0, the modular robotic arm can be physically extended in a seamless manner. MARA delivers industrial-grade features such as time synchronization or deterministic communication latencies. A fully distributed software and hardware robotic architecture. With daisy chaining, power and communication are exposed at the module level allowing for simplified extensions. Every H-ROS module is able to monitorize a variety of intrinsic aspects in real-time. Instantaneous voltage, current and power readings from each module, individually. Embedded accelerometers, magnetometers and gyroscopes empower each module with inertial data. Life cycle for each module allows greater control over the state of the ROS system and the underlying components. ORC is the ideal complement for MARA, but not mandatory. Choose yourself how you steer MARA. 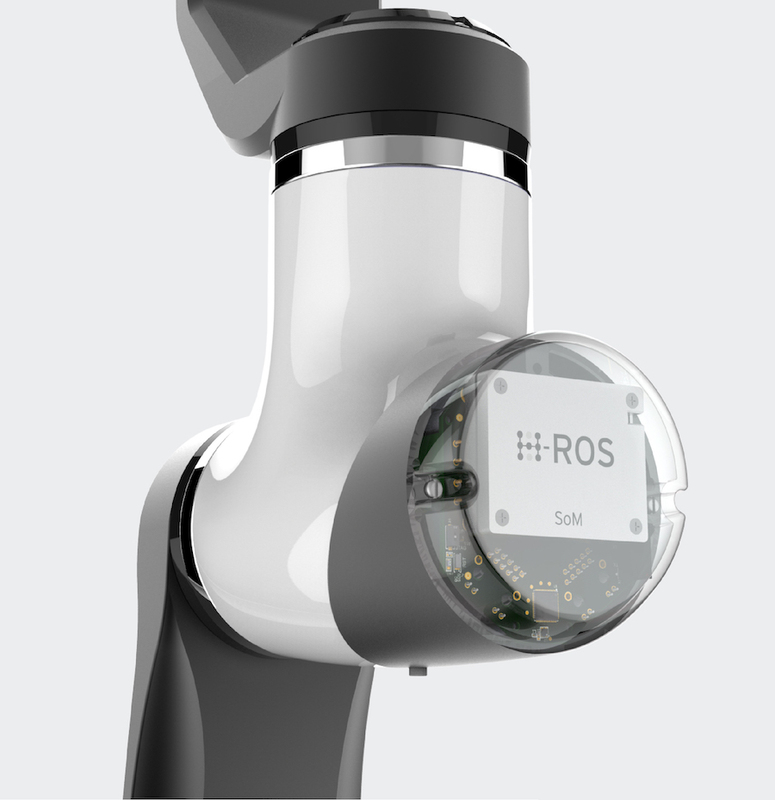 The H-ROS System on Module (SoM) is a tiny device for building industrial grade plug & play robot modules. All the modules that compose MARA have an H-ROS SoM inside, running ROS 2.0 natively, and providing security, interoperability, real-time and extensibility capabilities, among others. MARA can be extended just by adding robot parts. The system is also scalable: from one module to even hundreds of it plugged together. 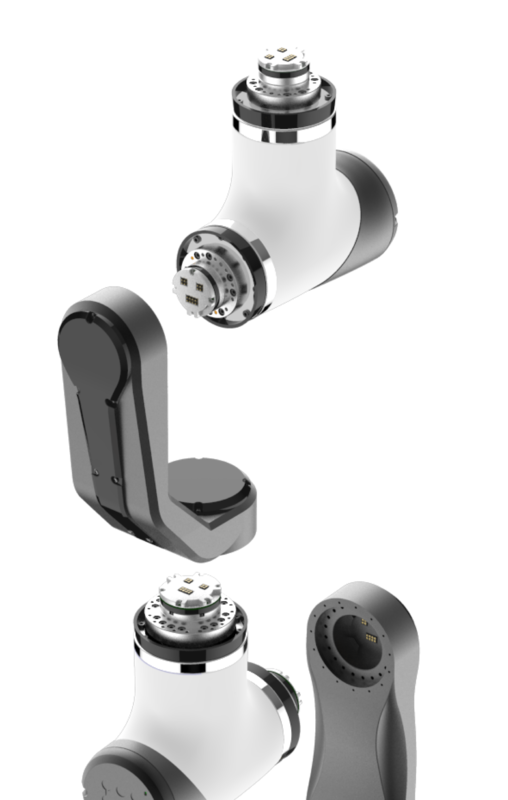 Modularity allows you to customize your robotic arm for that specific application you need. 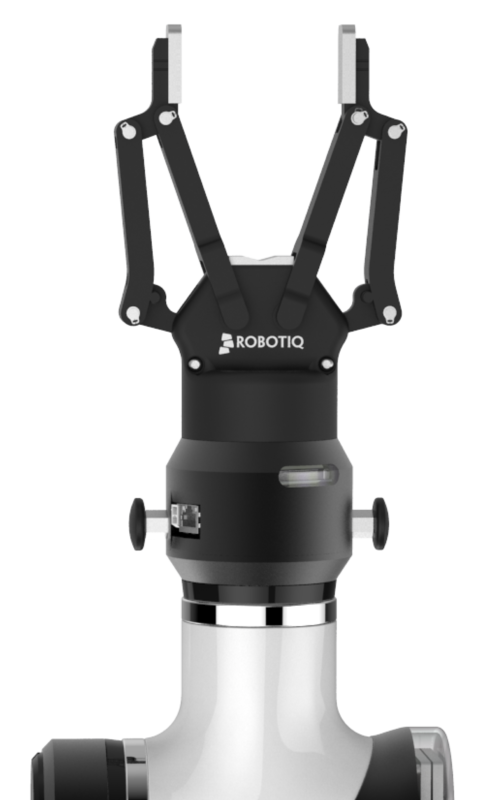 We are working with leading manufacturers to modularize a wide range of end-effectors. Moreover, we have designed a mechanical system that allows to change the end-effector manually, without needing any tool. 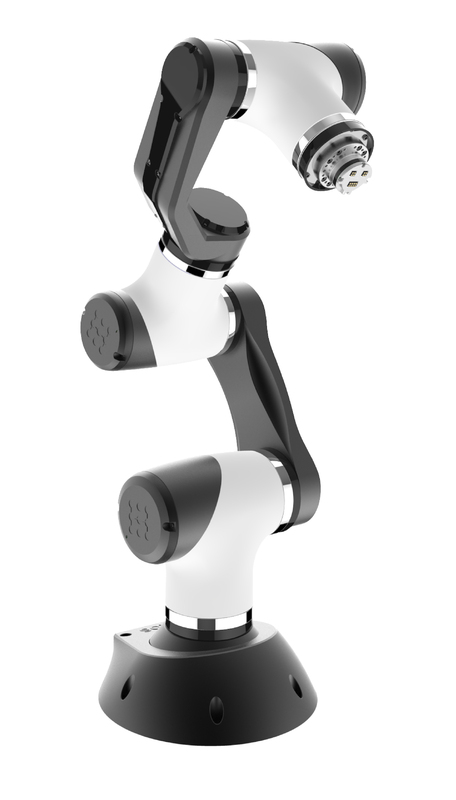 Due to a simple but efficient design, without gaps, MARA robotic arm allows to work in a time-saving, precise and meticulous manner. Gazebo is an essential tool in every roboticist's toolbox. Download realistic simulated models for MARA and try your application out before buying. 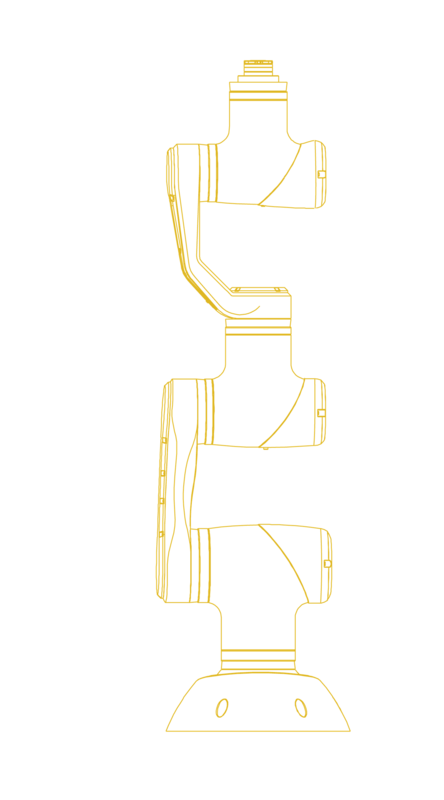 A ROS 2 native robot.